KIdneys are the most important part of the body which is meant to excrete the waste products from the body. But when due to some reasons it fails to excrete the waste products from the body, then the poison in the form of Urea and creatinine starts to accumulate in the body. 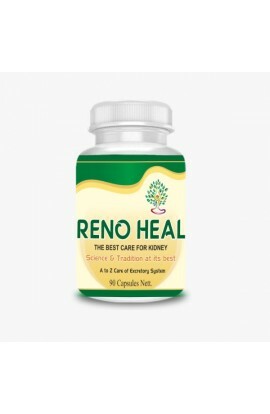 Our Renal kidney care combo packs remove the waste products from the body and make kidney healthy and strong. 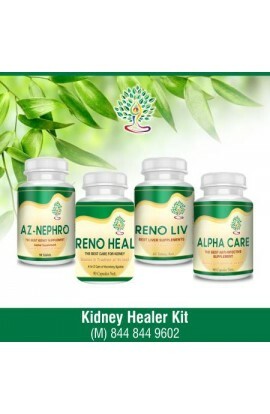 We use four products to make renal care kit. Kidney failure is a condition in which the kidney fails to filter the toxins and other impurities from the blood. KIdneys are the most important part of the body which is meant to excrete the waste products from the body. But when due to some reasons it fails to excrete the waste products from the body, and then the poison in the form of Urea and creatinine starts to accumulate in the body. 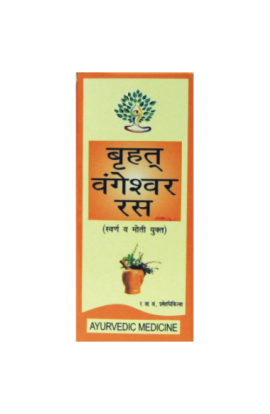 If you are looking for Ayurvedic treatment for kidney failure then Aryanz Herbal is a good option for you. 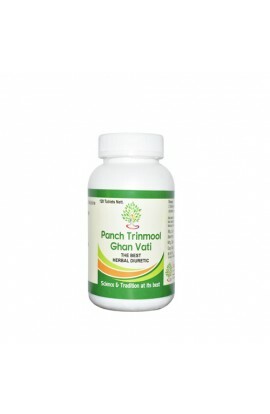 They have a variety of kidney failure related products which can treat you well. Apart from that, you can eat foods like watermelon, beetroot juice, carrot juice which helps you to detoxify your kidney. You need Ayurvedic medicine for kidney failure because it facilitates urine flow and keeps the urinary tract membrane cool. Besides medicines, Ayurvedic treatment for kidney failure also requires you to make healthy alterations in your lifestyle. You need to make sure enough to stay away from strong drinks such as coffee and alcoholic beverages. Drink at least 5 to 7 glasses of water daily and avoid fatty food with high content of carbohydrates.